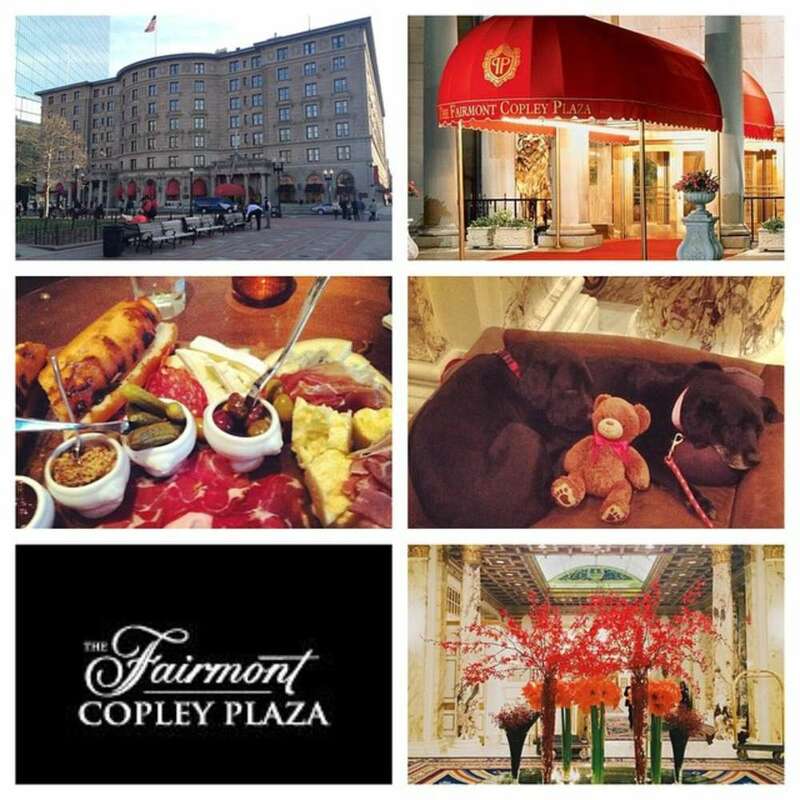 Elegance and history are the two words that come to mind when I think of this week&apos;s #MemberMonday, the Fairmont Copley Plaza Hotel. The recently renovated 102-year-old grand hotel houses 383 rooms, 17 suites, the OAK Long Bar + Kitchen, and iconic ballrooms. Past the gold lions and red canopies, visitors and guests quickly find themselves in a breathtaking environment. There&apos;s a fascinating history lesson behind every carefully selected counter top, curtain, doorknob, and painting, including signed lithographs by Matisse, Picasso, and Chagall. All in one night, the Copley Plaza will be hosting a one-of-a-kind wedding, a charitable dinner in one of the grand ballrooms, while down the hall, you find the OAK Long Bar + Kitchen a-buzz with electric patrons. The OAK Long Bar + Kitchen was recently remodeled to its former glory, highlighting the long main bar, plush furniture, copper table tops, and the tracking from what was once, the Merry-Go-Round Bar... Can we bring that back please? The Hotel is also known for its secret passageways, to conceal staff offices, and perhaps rendezvous? 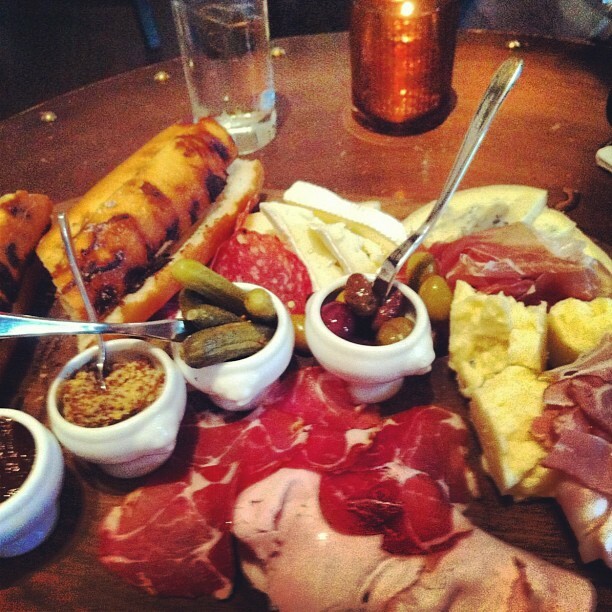 Not to mention, they now have a very exclusive Supper Club. 140 Supper Club hosts one dinner monthly, which is hidden inside the walls of the hotel and requires a secret password upon entry. Tomorrow, December 2nd, the Fairmont will kick off the holiday season with the lighting of Christmas Tree in Copley Square. The event runs from 5pm-6pm and is open to the public. On December 11th, adults are invited to a gingerbread making party for themselves. With cocktails and a prize for the most festive house, it is sure to make you feel young again. Another celebration awaits at the end of this week. 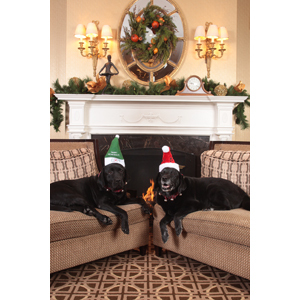 I must admit, I am partial to Black Labs (having two myself), and I cannot help, but get excited when I see Carly and Catie Copley, the hotel&apos;s canine ambassadors. Guests are allowed to take these loving pups on walks around the city and always enjoy a good scratch or friendly pet. Even though you are away from home, there are still (two) happy dog(s) there to greet you as you walk through the door. This Saturday, December 6th, the Fairmont will open its doors to the public to celebrate Catie&apos;s 13th and Carly&apos;s 4th birthdays. The adorable duo will be accepting donations of towels, blankets, and toys for the Animal Rescue League&apos;s Boston Shelter, in lieu of presents. Guest are encouraged to bring their four legged friends along with them for the ultimate puppy party.